Goldy the World Champ has a nice ring to it. 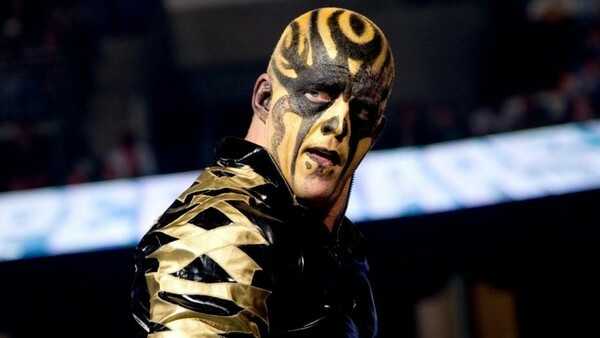 There is one thing left on the bucket list of Dustin Rhodes (Goldust): that is to win the WWE Championship. An on-and-off professional wrestler for WWE since 1990, Goldust hasn't been seen on TV of late, missing time due to required surgery on both his knees. Still, despite his age (49) and notwithstanding the fact he's played the same character for for the best part of two decades, Goldust has no intention of hanging up the boots. According to Ringside News, the surgery was successful and Rhodes is expected to make a full recovery. 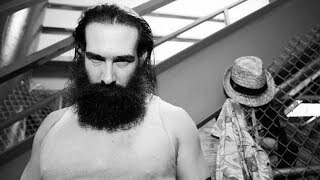 Following his surgery, the former multi-time tag champ and Intercontinental Champion conducted a brief Q&A where he let it be known, he's only really got one thing left to accomplish. When asked by Twitter user Wrestling 2.0, "What would you like to do in your career before its all said and done? ", Goldust responded, "Win the World title. That's it. Nothing else." As much as he might deserve it for the length of time and the sweat and tears he's given to this business, this may be one of those bucket list items that never gets checked off. It would be a shame if that were true.